Join us on Sunday, July 2nd between 12:30 – 4:00 pm for the next open house in our Meet My Religious Neighbor series. 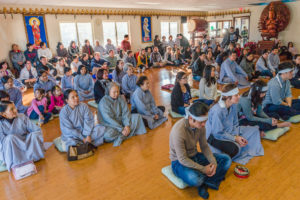 This open house will be held at Tu Vien Hong Duc, a Vietnamese Buddhist temple at 5906 SW 9th Street in Des Moines. The open house begins at 12:30 with a Vietnamese meal. After that, we will have an opportunity to tour the temple and its statue park and to talk to the temple’s head monk. 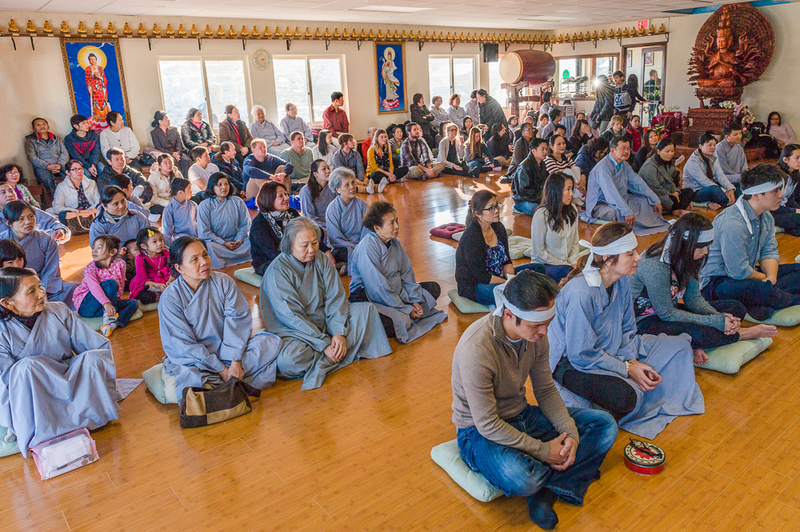 Participants are then invited to remain for the dharma talk (“sermon”) at 2:00 and chanting meditation at 3:00.